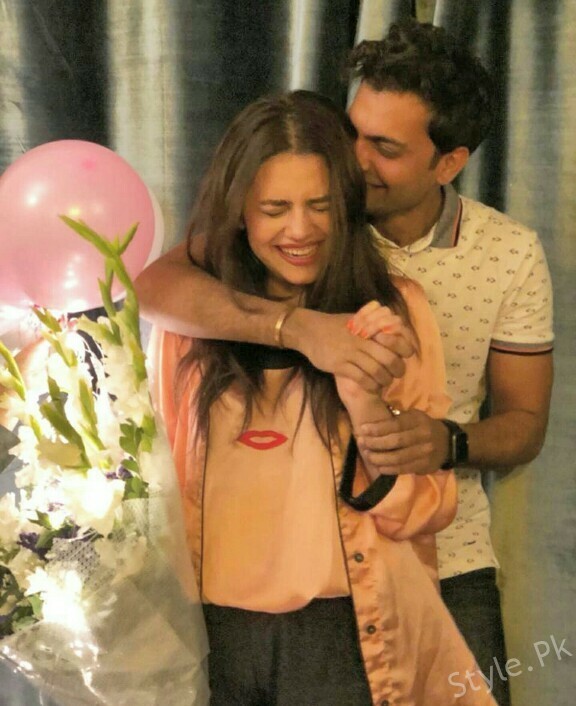 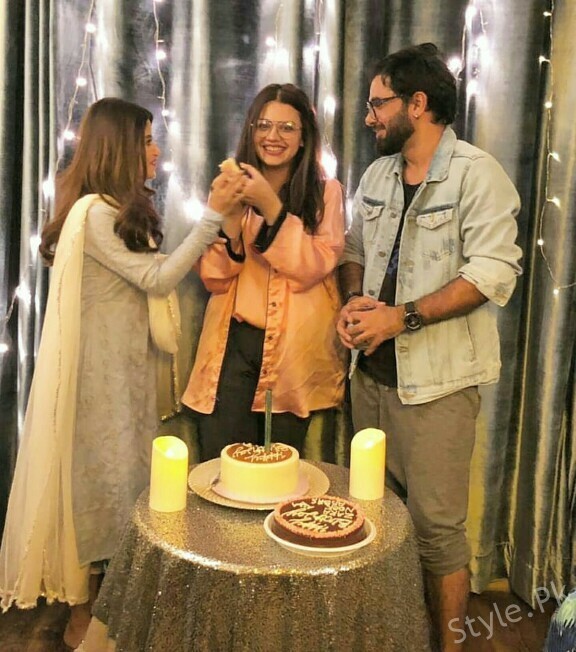 Are you ready to get a check into the TV actress Zara Noor Abbas surprise birthday pictures? 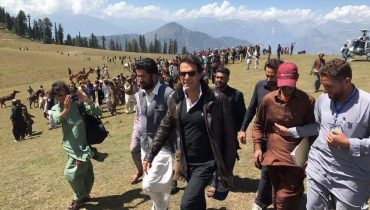 If yes, then here we have some inside pictures for you! 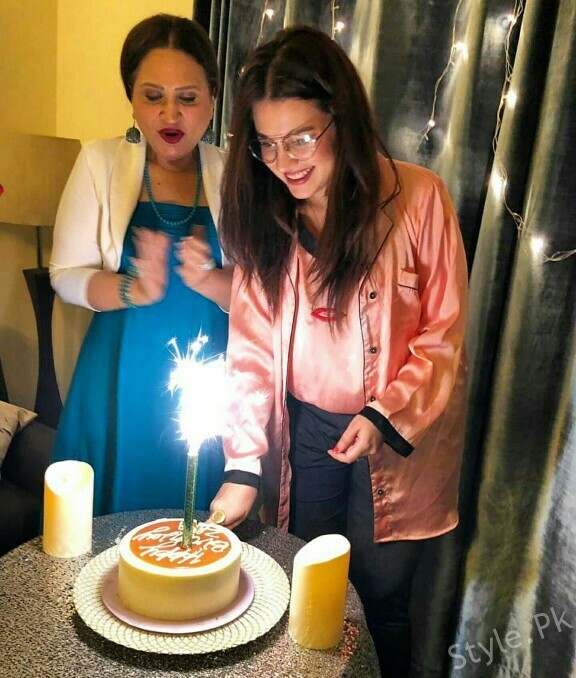 Last night Zara Noor was given a big surprise from her friends and family members for her surprise birthday party whose pictures are right here for you. 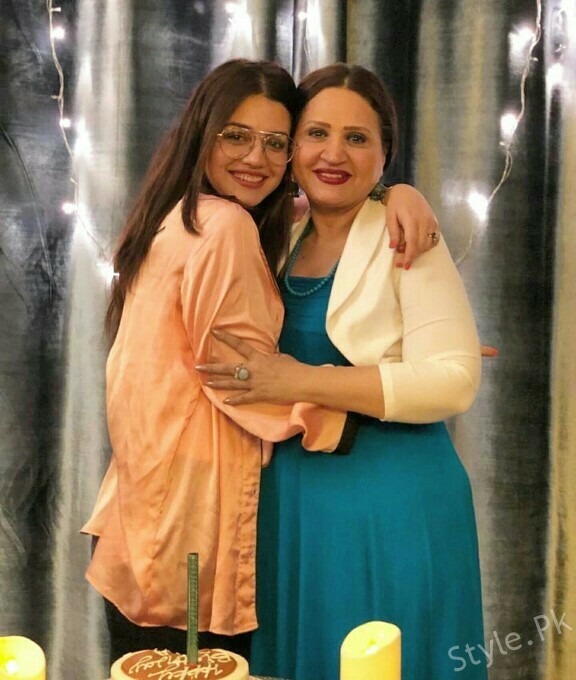 Zara Noor is one of the uprising and one of the leading known actresses of the drama industry. 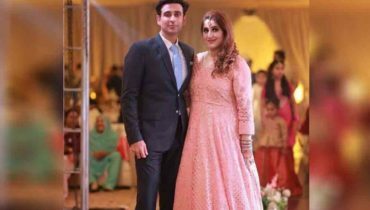 She is the daughter of Asma Abbas and wife of Asad Siddiqui. 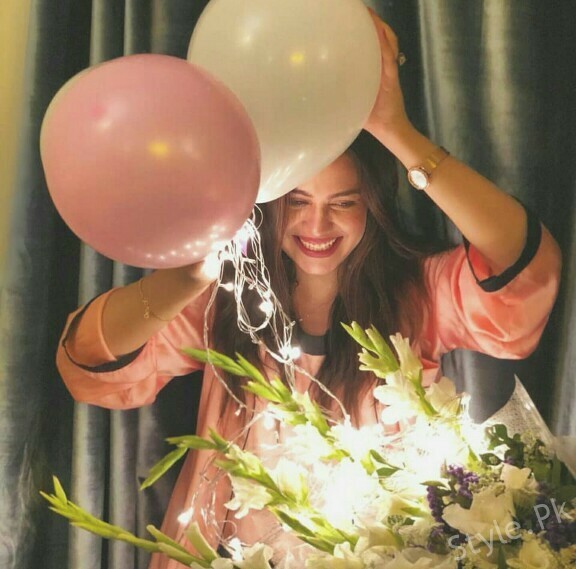 Now she is heading her way into the films as well. 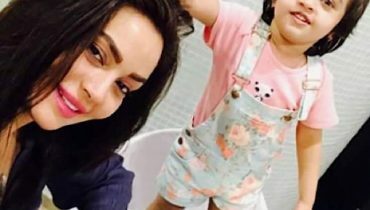 She will be appearing in Wajahat Rauf next. 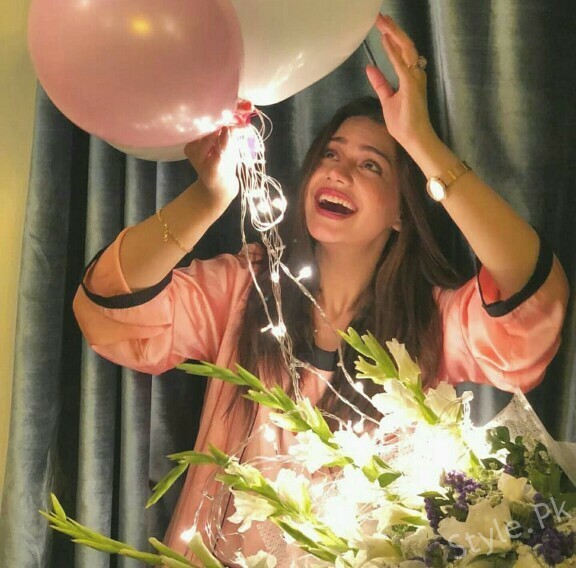 Here we have come up with some amazing and best pictures out of her birthday surprise which would make you desire to celebrate the birthday as it is. 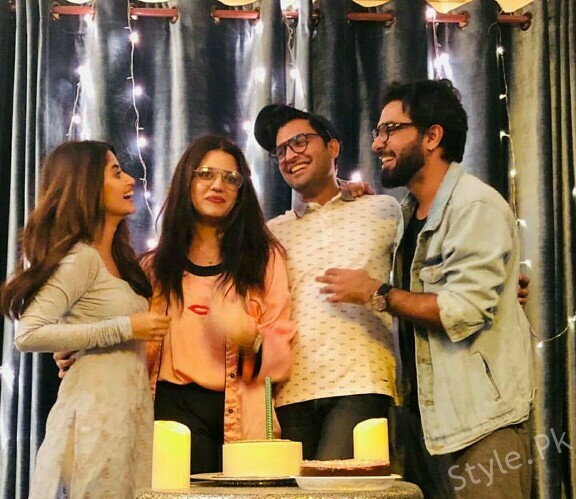 Sajal Ali was also part of the surprise that shows that she is sharing a close bonding relation with the whole family inside. 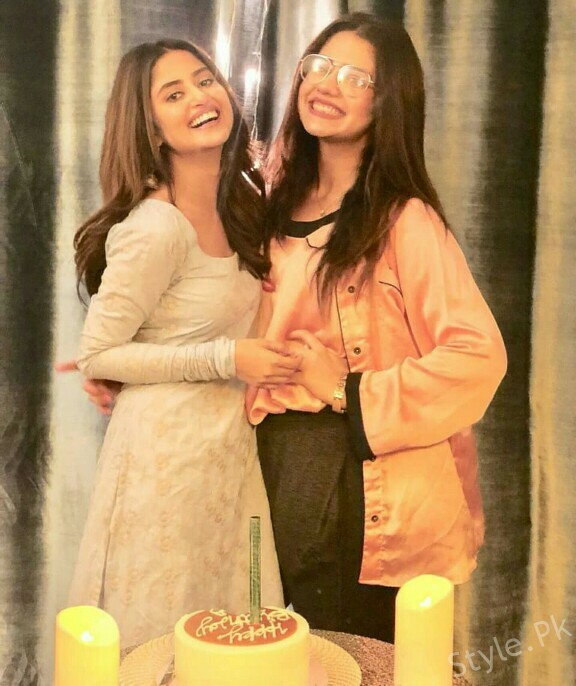 Check out this adorable picture of Sajal and Zara! 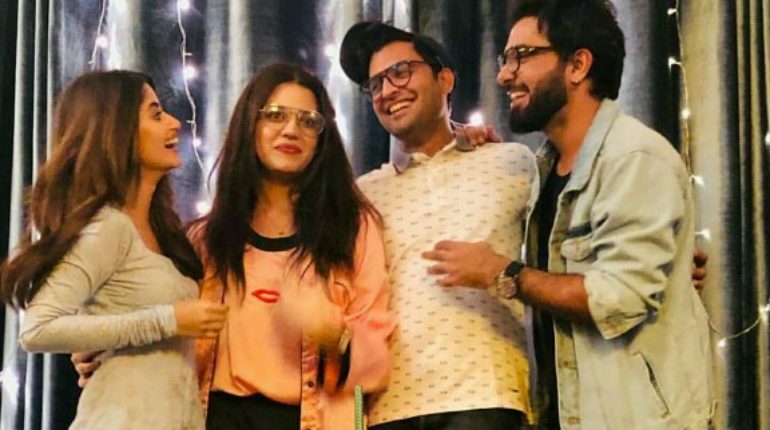 Apart from it Asad, Yasir Hussain and Asma Abbas were also the main highlight of the surprise. 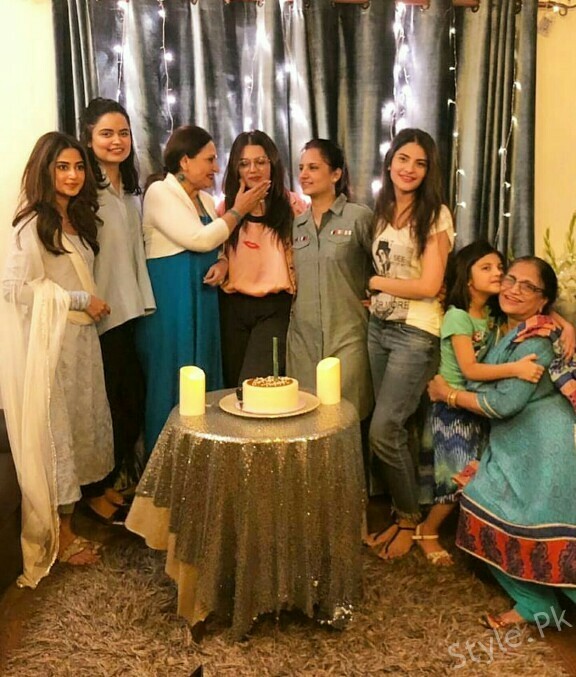 Here are the complete pictures for you! 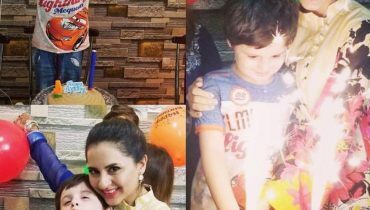 To catch some more celebrity birthday pictures, stay tuned to this webpage right away!